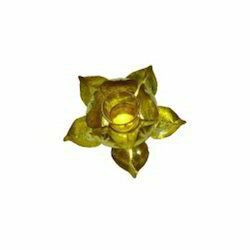 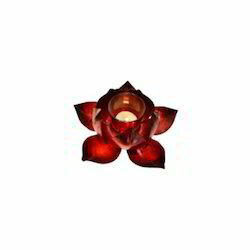 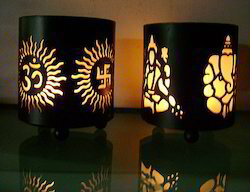 Providing you the best range of leafing candle holder, glass candle holder, laxmi ganesha om swastik candle holder set of 2 pc, decorative candle lamp, iron t-lite holder and candle holder set of 3 pcs with effective & timely delivery. 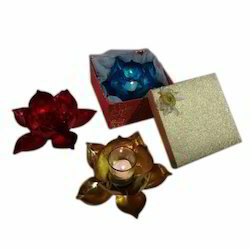 Size:- 7.5" x 8" x 23"
Decorative candle Holder with Design of Laxmi ganesha ji Om and Swastik all in one candle Holder set very good for Corporate Gifting diwali gifting Purpose. 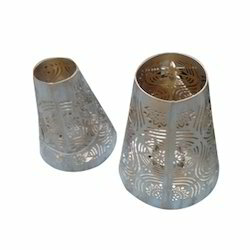 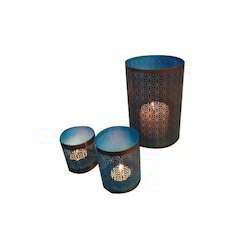 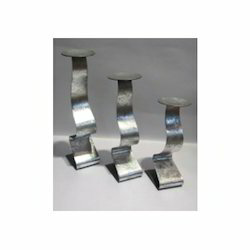 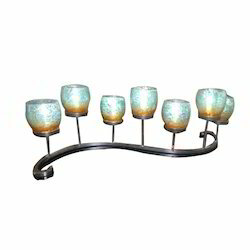 Etching Design Table candle Holder Set of 3 pcs with Electic Colour of Blue Inside and Metal Gray Outside. 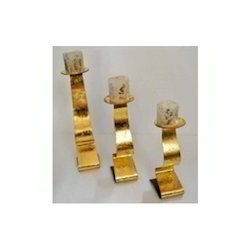 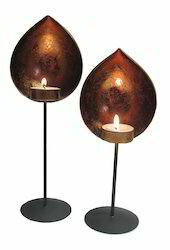 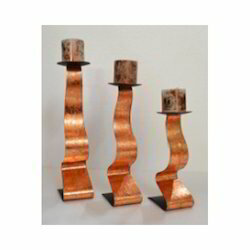 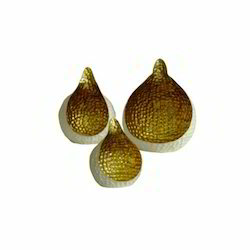 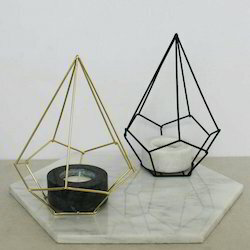 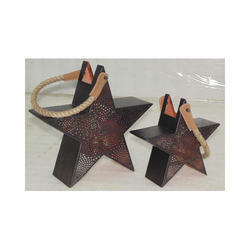 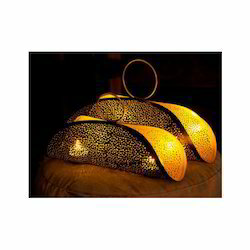 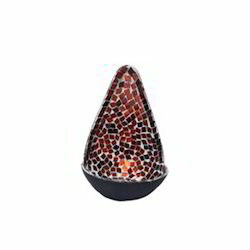 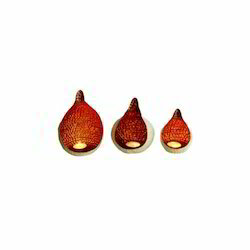 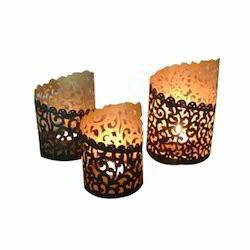 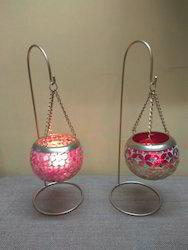 Half Moon shape candle Holder Set of 3pcs in Mild Steel with Platting Outside and Copper Leafing Inside.